Qigong Sensory Therapy (QST) is a revolutionary approach to treating autism developed by Louisa Silva, M.D. 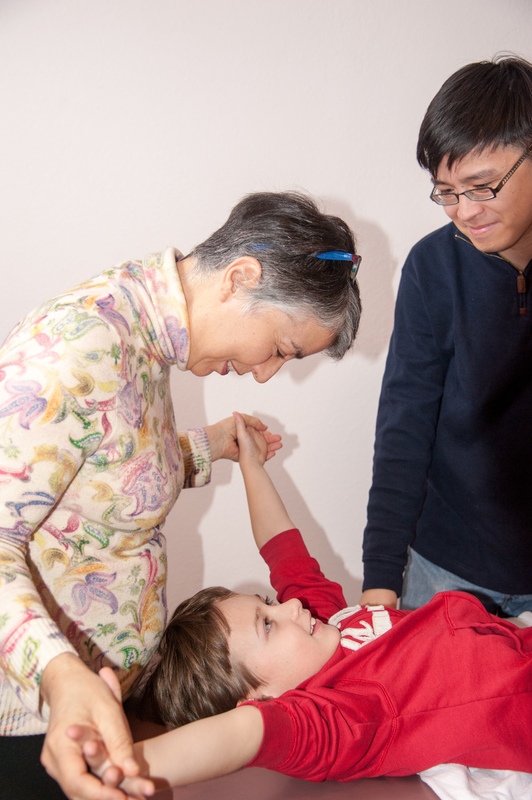 Qigong Sensory Therapy integrates Western and Chinese medicine with public health in its approach to treating autism. QST lessens sensory challenges for children with autism; it is a proven, touch-based massage treatment for autistic children administered by parents to normalize sensory issues and reduce the symptoms of autism. 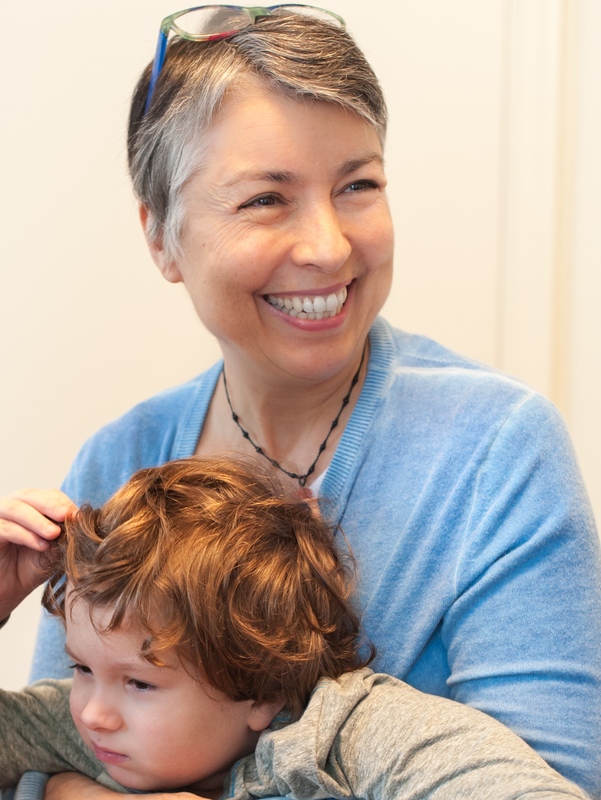 Dr. Louisa Silva working with autistic children and their families to apply qigong sensory therapy. Research shows that pleasure and bonding is initiated with parental touch and is mediated by tiny sensory nerves in the skin. When these nerves are damaged, as in autism, children lose the ability to bond and experience pleasure through their tactile sense. Before long, social delays and abnormal behavior are evident. This damage is reversible; treatment with QST massage returns the child’s sense of touch to the normal range. After a course of treatment, sensory problems improve, tactile normality is restored, social skills increase, children demonstrate affection, receptive language improves and parental stress decreases. CSF has supported Dr. Silva’s research for over a decade. The results appear in peer-reviewed journals including the American Journal of Occupational Therapy and the International Journal of Therapeutic Massage Bodywork. 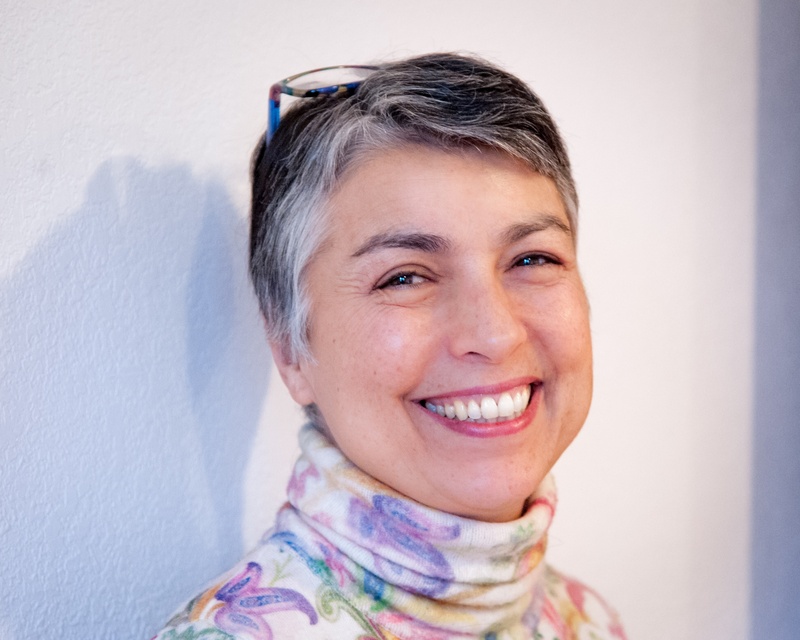 Grant funding also allowed Dr. Silva to produce videos, create a website and author books, translated into multiple languages, and to train countless parents in the qigong massage method, and to establish an international cadre of trainers to educate and support families.